Combine a visit to one of England’s finest vineyards with a stay at one of England’s best regarded small hotels. 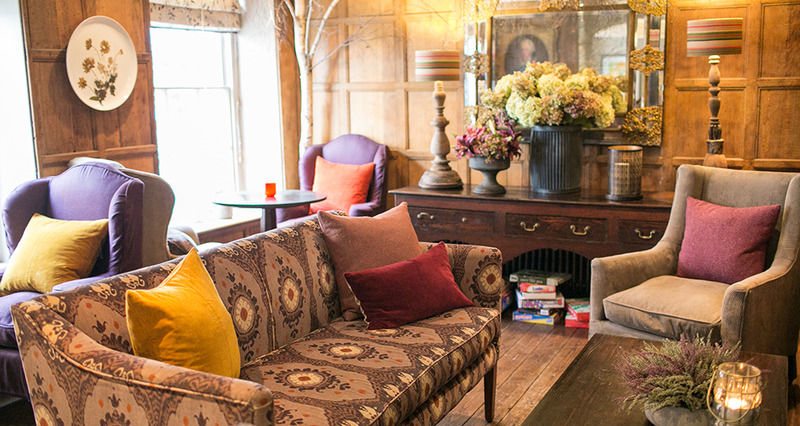 A mid-week, two-night stay at The George in Rye, which includes an exclusive experience at Chapel Down. This midweek package includes a two-night bed and breakfast stay, £50 allocation towards dinner on the first night at the George Hotel, a private tour at Chapel Down, including an extensive tasting and a ‘sabrage’ demonstration plus a three-course lunch at the Swan Restaurant before returning to Rye for a second night’s stay. The George in Rye 'Dine and Unwined' Experience makes for a wonderful gift or treat for that special occasion. Prices start at £490.00 per couple. To make a booking, please call us on 01580 766111. Check in to one of the different tiered rooms and suites. 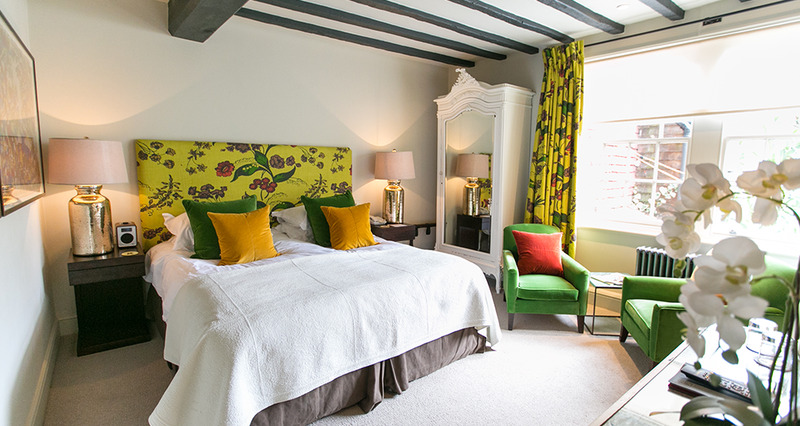 The 34 rooms and suites are idiosyncratic in their shape, size and structure; all exude a sense of relaxation, calm and comfort, from which to discover one of England’s best-preserved medieval towns. Your stay will include £50.00 towards dinner at The George Grill. Overlooking the picturesque high street, the restaurant offers modern British food with European accents, served with impeccable, friendly style in warm relaxed surroundings. A 15-minute drive will bring you to Chapel Down for a private guided tour with one of our knowledgeable guides. This will be followed by an extensive tasting of our wines and demonstration of the ancient art of ‘sabrage’. After your tour you will be escorted to The Swan for a three-course lunch including a glass of wine, coffee and the opportunity to drink the bottle of sparkling wine you have hopefully successfully, opened with a sword! Return to Rye to wander down cobbled lanes, discovering the hidden delights of this coastal town before returning for your second night at The George.